GOLF REGISTRATION IS NOW OPEN! Golf Registration is $115.00 per player. Golf club rentals are $50.00. 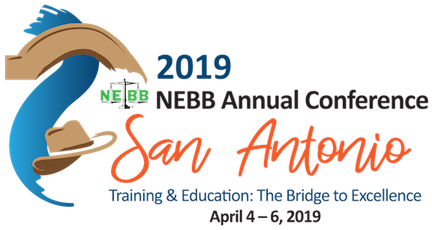 SCHEDULE: The 2019 NEBB Annual Conference will "kick off " on Thursday, April 5, 2019 at 5:30pm with the Opening Keynote Presentation followed by our Get Acquainted Reception. BECOMING A CONFERENCE SPONSOR: ​Achieve Excellence with us in our Changing Environment! !